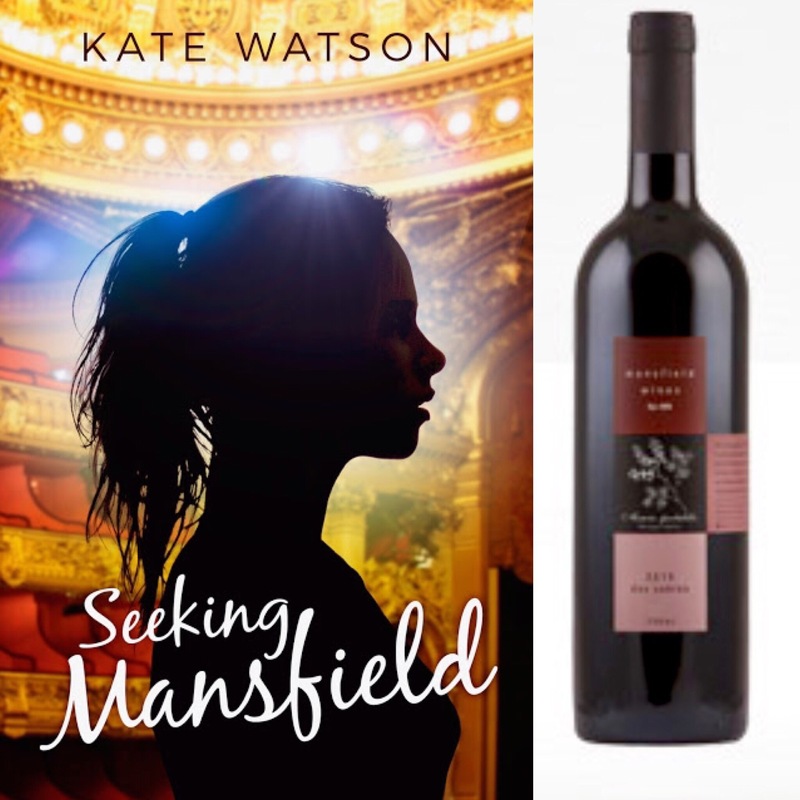 I am a HUGE Austenite, so I knew that I simply had to read Kate’s debut novel as soon as I heard about Seeking Mansfield, and it certainly did not disappoint. In fact, I would go so far as to say there were a couple of things that Watson actually improved upon in this retelling of Jane Austen’s classic novel Mansfield Park! It is swoonier, the love triangle is much more compelling, and Finley is an even more likable main character. I mean, if a writer is capable of improving on AUSTEN, then you know they are one to watch, and Kate Watson is certainly that! Check out my rave review of this lovely book here! Kate Watson is a young adult writer, wife, mother of two, and the tenth of thirteen children. Originally from Canada, she attended college in the States and holds a BA in Philosophy from Brigham Young University. A lover of travel, speaking in accents, and experiencing new cultures, she has studied in Israel and lived in Brazil, the American South, and now calls Arizona home. Her first novel, SEEKING MANSFIELD, debuts in Spring 2017, with the companion novel to follow in 2018. She is also a contributor to Eric Smith’s Welcome Home adoption anthology coming in 2017. 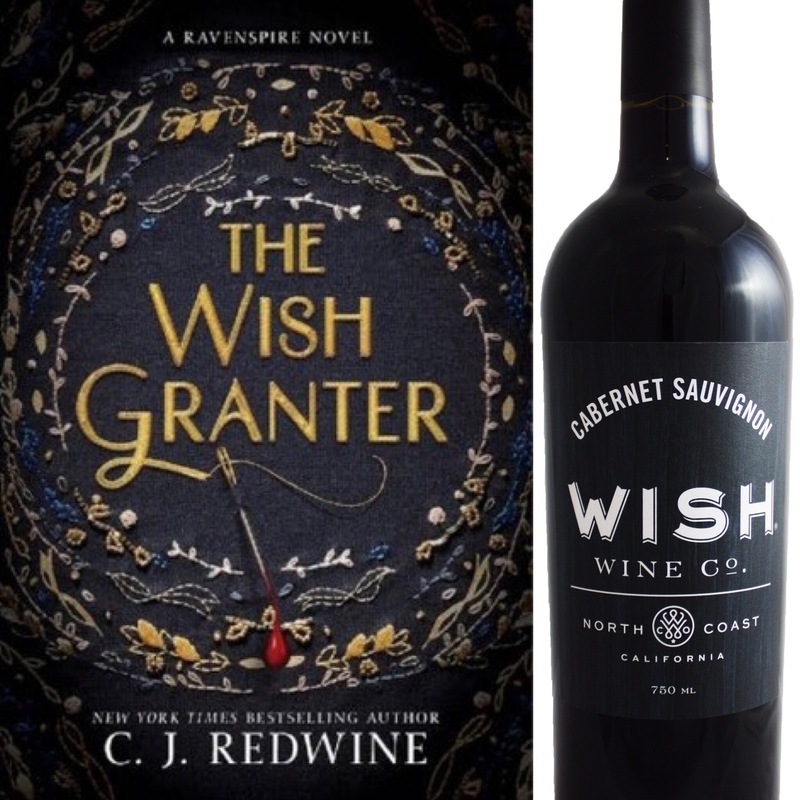 What better wine to pair with a Mansfield Park retelling than this Mansfield Cabernet Sauvignon? Not only is the label ALMOST as lovely as this story, but the wine is complex and classy, just like Miss Price! Are you one of the lucky ones who have gotten to read an ARC of Seeking Mansfield? Will you be reading it when it comes out? What is your favorite Jane Austen retelling? Soul of Smoke is a Romantic Thrill Ride…with Dragons! Oh, yes! You would most definitely enjoy this book without reading Austen! This is one of my favorite swoony reads of the year, so I know you’d LOVE it! Nope! This is a PERFECT book for you. You’re gonna ❤ it!!!! This sounds good! Isn’t it awful, but I can’t remember the full plot to Mansfield Park. Maybe it’s better that way, then the book can be a surprise, lol. Not awful. Mansfield Park is a really long book. LOL. This book has a much faster-paced plot. It’s just such a fun read!